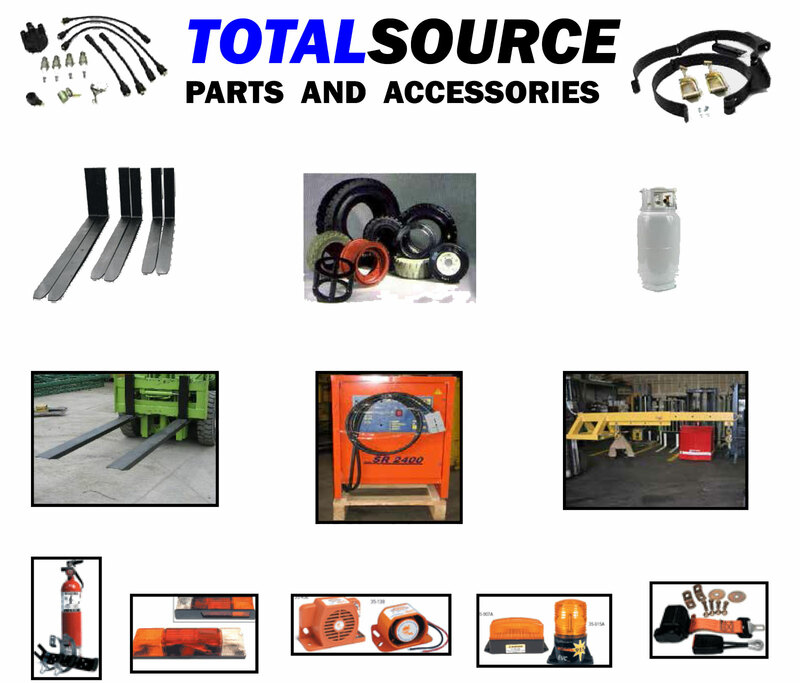 Eldorado Forklift Company has a full service parts department. We maintain a large inventory to fulfill your forklift needs. Let us help you keep your forklift running at peak performance. IRMN online parts system allows us access to parts for all major forklift brands.